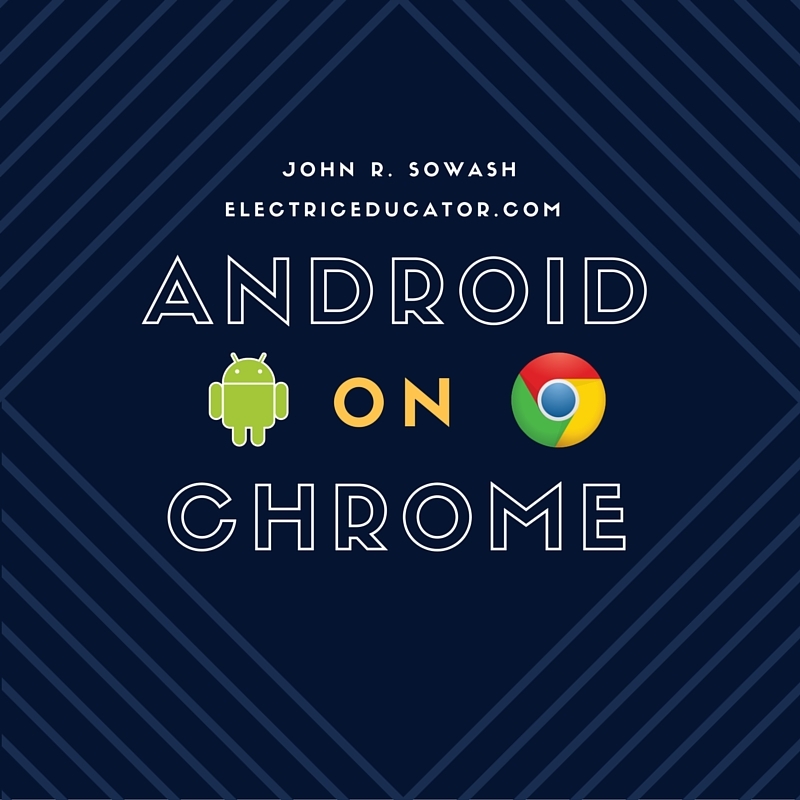 I have had an opportunity to explore the use of Android Apps on my Chromebooks for the past few weeks. You can read through my comprehensive overview here. I have two new observations to share. 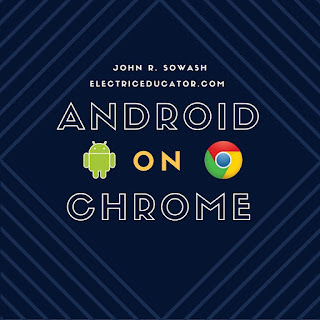 One of my initial concerns when I began adding Android apps to my Chromebooks was issue of differentiating between Android and Chrome Apps - they all look the same! This is an issue if you install the Chrome AND Android versions of a took (like Pixlr for example). A recent update to ChromeOS 53 (developer) has addressed this issue by adding a small Chrome icon badge to Chrome Apps. It's interesting to note that the badge only appears on Website apps, not native Chrome Apps like Versal or Vysor. On one hand, this is a helpful change, however as I have way more Chrome Apps than Android Apps, I would have preferred to see an Android badge added rather than a Chrome badge. One of the best things about ChromeOS is the ability to sign into any Chromebook and have all of your settings and content instantly accessible. This is possible because there is very little content that is actually locally stored on a Chromebook. With Android Apps, that is not the case - each one is locally downloaded to the device you are using. I was very curious about how Android app installations were going to be handled on Chromebooks. This is extremely important for schools who have a shared device program. The last thing we want is for the quick boot-time of Chromebooks to be hindered by downloading and installing 2gb+ worth of Android apps on each device. I have access to both the Asus Flip and the Chromebook Pixel. Android came to the Asus Flip first, and then the Pixel. I had installed a handful of Android apps on the Asus device and was curious to see what would happen when I switched my Pixel to developer mode to test Android Apps on that machine. What I discovered is that Android Apps do NOT sync. I had to manually install the Android Apps onto my Pixel. My guess is that this is not the way things are going to work in the future and is just a function of this feature being in very early stages of development. 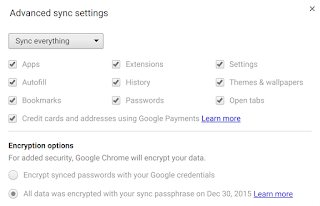 It would make sense to me to add a new option to the Chrome Sync interface to allow the user (or administrator) to enable / disable Android App sync. 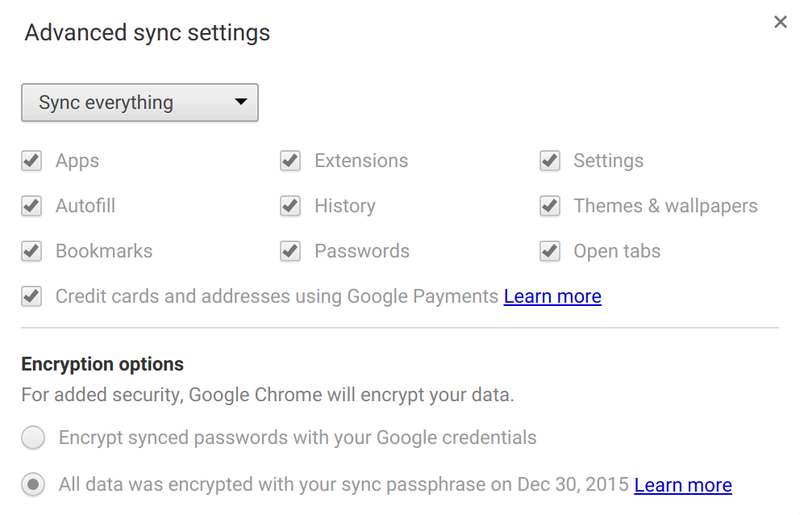 Adding Android Apps as an option to the Chrome Sync page would provide individual users the ability to decide if they want Android Apps to sync across all of their devices. Those are my two new observations about Android on Chrome at the moment. Have you discovered anything interesting? I'd love to hear your thoughts and discoveries.